So we've officially started homeschool. I still feel very under qualified, but I'm going to give it a college try. I've decided to do my own thing, and reinvent the wheel as far as curriculum goes. But then again this is preschool, so a lot of my lessons are life lessons, and require very little serious prep. You'll see learning in quotes a lot because I feel at this age kids are on a continuous quest to learn and understand the world around them. So I try to teach and encourage learning continuously. Even while we watch movies, I ask questions about the characters and the story line. I keep the wheels turning. My duty as a mom and a teacher is never-ending. My basic learning techniques are repetition and imitation, which apparently is very Charlotte Mason of me. There are several homeschooling types and this is one. I finally started reading about homeschooling types, but I'm not very familiar with everything just yet, so I refrain from really clinging to one style. More to come on that. Like most school settings I try get the ball rolling early in the morning. Breakfast then school. 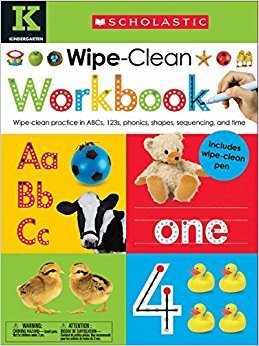 We spend about 30 minutes each day going over basics like the alphabet, numbers, phonics, colors and shapes. Next, my oldest does about 15 minutes of writing, during that time I play with my son or go over his touch and feel cards with him. By this time the natives are getting restless. I stop and allow some playtime while I get stuff ready for the next activity. We spend about 20 minutes on art or coloring. Next we do about 30 minutes of interactive (electronic) learning. Story time is a all day affair, some days I read the same book 100 times, we easily spend 30+ minutes reading. We've also started our extracurricular activities which take up some of our additional "learning" time. My daughter is doing ballet and swimming. And son and I are enrolled in a mommy and me swimming class. Total time actively "learning" is about 2 hours or so on most days. While it's not as important now, I have started to familiarize my self with GA educational law as far as the school day goes. They require 4 hours of teaching for 180 days or 2 hours for 360 days. That includes field trip days, so I'm right in line with GA "standards." I'm also familiarizing myself with homeschool laws and recommendations. This is helpful if you decided to transfer your child back to school or to field any questions that may come from unfamiliar parties. I use a lot of electronics for our learning. I found that it is more helpful than not if I use it for learning. I use Youtube videos to reiterate lessons learned. For example, when we're learning about fire safety we watch video about fire safety. I've also started using to for phonics and sight words. 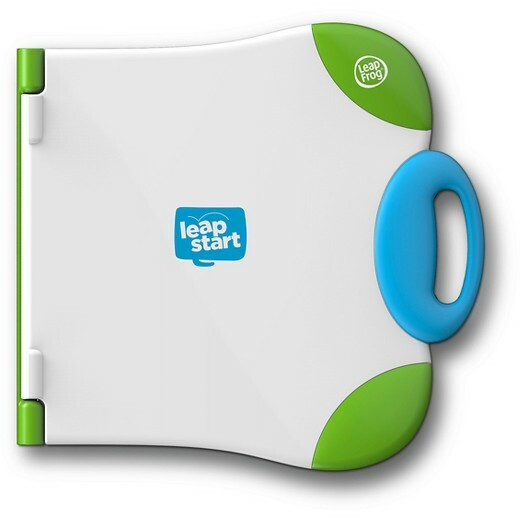 I use Leapfrog for continued education and independent work. I have a Vtech desk that my Sister in law suggested. It keeps my son occupied for 5 minutes at a time, so I can at least get my daughter started on an assignment. 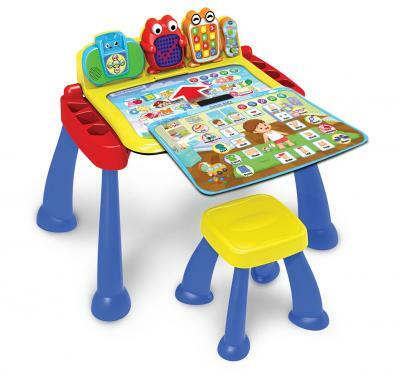 Both the Leapfrog and the Vtech desk have additional materials that can be purchased for continued learning at different stages. What I haven't added yet is music and science. I'm working on a more complete schedule. But I'm also learning schedules are fluid in this house right now. Swimming is in the morning, so on these days were have school in the afternoon after nap time. These are probably the hardest days, afternoon school is tough for us. I plan about 2 field trips a week. Fields trips can anything from a trip to local museums, zoo, aquariums or to the local farmer's market if we are talking about produce or farming. Most of our field trips are planned with our local homeschool group. This is very convenient. It takes some of the planning off of my plate. We have a few memberships, so on weeks when there is nothing planned, we do our own thing. By registering on the GA education website, I was able to get a Letter of Intent which notes we are homeschooling and entitles me to teacher discounts. This is not required until a child is 5 and/or if they have been recently removed from preschool program. But it doesn't hurt to have it for the discount in our case. So while I haven't been doing this that long I have realized some things make this journey easier. Do what works for you and your children. If you like it, they love it. If it's working keep doing it, if not try something new. Don't overwhelm yourself or your kids with random or unrealistic standards. Everyone will always have something to say about what you are doing, don't let it bother you...much. Get support. I joined a number of organizations last year trying to find groups with like-minded moms and cool kids. And out of the 5 or so groups I joined. I have found one that works the best for us. I use the other veteran moms as resources. They have a wealth of knowledge they are always ready and willing to share. It's the cheapest resource, but it worth so much. Here are a few of the materials I use as mentioned above.